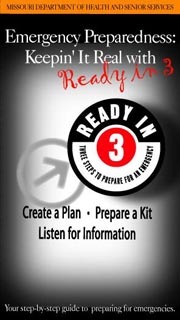 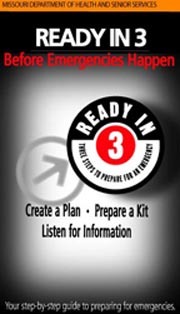 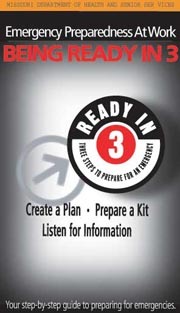 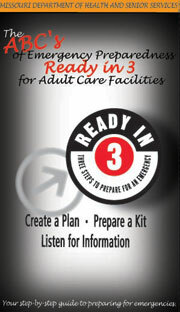 Videos are aimed at motivating Missourians to prepare in advance for emergency situations. 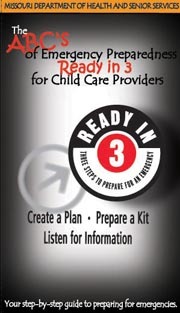 These videos are viewable below and run between 13 to 23 minutes. 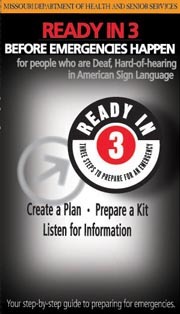 The videos are also available to order on DVD.